Welcome to the College of Science Advising Center page! Our Advising Center team is committed to providing comprehensive advisement to undergraduate students pursuing majors and minors within the College of Science. To be the premier Advising Center at Cal Poly Pomona providing exceptional advising services to the College of Science, the Campus Community, and our partners in a welcoming and universally accessible environment. The College of Science Advising Center is committed to engaging students in educational advisement services through the exploration of their academic, professional, and personal goals. 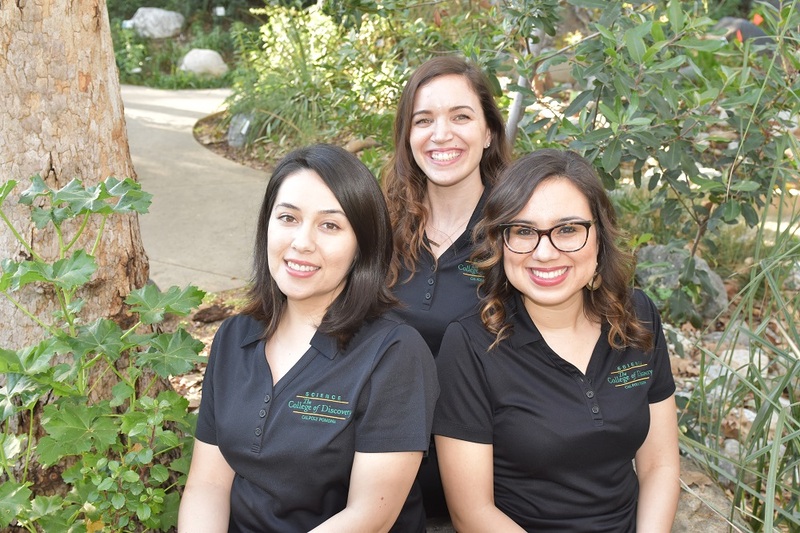 By developing collaborative partnerships with the academic community, the College of Science Advising Center discovers and implements innovative approaches to advising which will best serve current and future students of Cal Poly Pomona.